SellThatFloridaHouse.com was founded in 2006 by Billy and his wife Rhonda. The company is based out of Winter Park but serves the entire Central Florida area. Over the last 13 years, they have purchased over 1,100 properties including, single family homes, townhomes, condominiums, multi-family, and more. 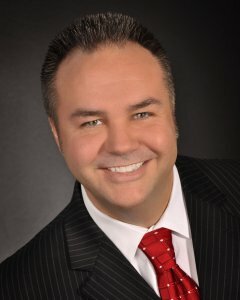 Billy has literally seen every selling situation including, tax liens and tax foreclosure, evictions, probate properties with fighting heirs, condemned properties, bank foreclosures, short sales, fire damaged homes, mold, title issues, bankruptcy, divorce, settlement issues, and many others. He has the knowledge, the contacts, and the background to get difficult real estate problems solved when other real estate companies cannot. Billy has also been an agent with RE/MAX 200 Realty in Winter Park, since 2005. When he is not working (which is rare…) you can find him at the gym, playing racquetball, or spending time with Rhonda and their many assorted pets. Saturday nights are usually reserved for watching UFC fights, and Sunday mornings are for church. 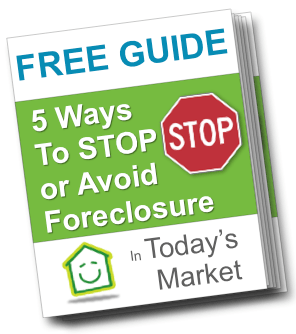 We provide win-win solutions to help homeowners get out of their sticky situations… like foreclosure, owning a burdensome property, probate, relocating, or any other reason someone needs to sell a house quickly. SellThatFloridaHouse.com provides solutions to real estate problems. We’re a family owned business and focus on helping homeowners like you find the right solution for your individual situation. No matter what you are going through, we have seen it, solved it, and would like to help you too. If you have any questions about how we work, about the process of selling a house, having us help you avoid foreclosure, or just want to learn more about us… don’t hesitate to contact us anytime!